Three complaints were lodged with a court here on Wednesday over the firing by Border Guard Bangladesh (BGB) that killed three people at Bahrampur in Haripur upazila of Thakurgoan, reports UNB. 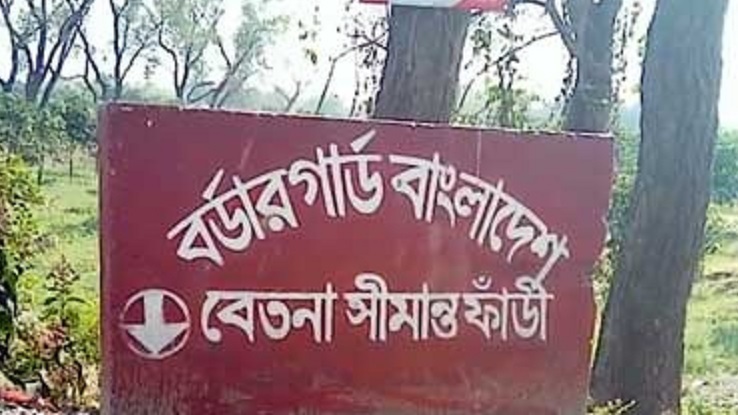 Lawyer Md Manik Ali said victim Nabab's father Nazrul Islam, Sadequl's brother Md Based and Joynal's father Nur Islam filed the separate complaints with the court of Judicial Magistrate Farhana Khan against BGB-50 battalion commanding officer Lt Col Tuhin Md Masud, its six other members and many unnamed ones. The court will decide on February 24 whether the complaints will be accepted as cases, he said.